Millions of kids grow up wanting to be super heroes. We think that is cute and adorable. One day your child might just be the hero the world needs at a certain time. They might save a child from a burning car. They might stop a robbery. These are the heroes that you envision them channeling that drive into as they age. One thing we discount is how much some children love their heroes. They know all about their powers and little minutia of their day-to-day lives. They also know how they managed to get their powers. For some heroes it is blind luck or they are chosen. Other heroes however, well they have more tragic events that shape them through their lives. What if your child is willing to accept a little tragedy for the ability to fly. What kid doesn’t want a Batcave. You shed a few tears, let the pain move you forward, BAM Batcave. Let’s look what your child has to go through to become their favorite hero. For Daredevil, to start with your child has to be blind. 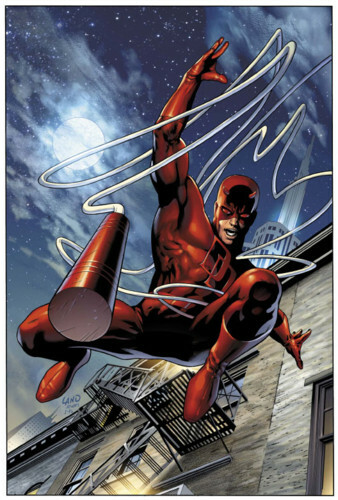 There is no way to be Daredevil without being blind, that is just sacrilege. I would keep sharp pointy things away from your child if they get any bright ideas. 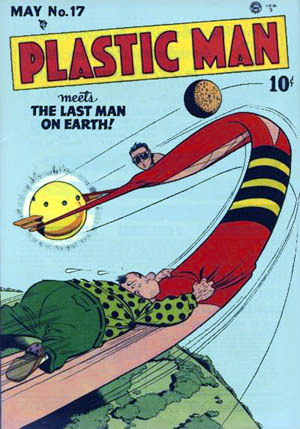 Then, of course, they would need to dump radioactive waste on themselves. That doesn’t sound like a day at the park for the kid. Spider-man is a bit easier. All you have to do is get bitten by a radioactive spider. There is no way your child will actually find a radioactive spider. I would watch out if you child has an uncle Ben. You see Peter Parker’s parents are dead (so you see part of the problem). He is living with his aunt and uncle. His uncle Ben teaches him with great power comes great responsibility. 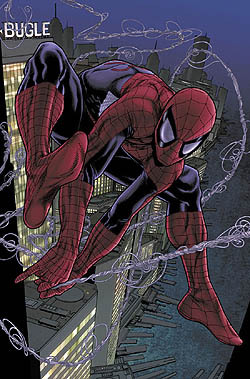 Without this Spider-man would have been a self-centered douche. So he needs to be living with his aunt and uncle when this all goes down. Oh my son outgrew that superhero nonsense. He went out to do something safe. He is a scientist at a test lab creating advances in gamma radiation. Red flag parents – red flag. He could be trying to turn himself into the Hulk. 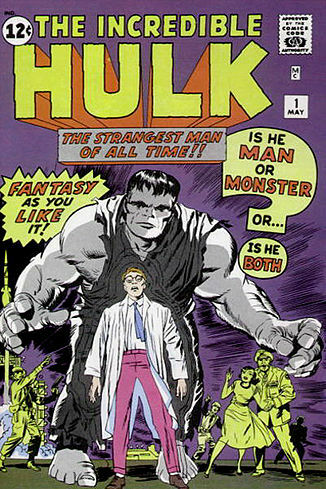 There is no good that can come from by releasing gamma rays into your body in the hopes of becoming a hulking monster. He will also be chased down by the government and basically be stupid every time he is angry. Then again, all of us that have raised toddlers know they are stupid when they are angry. That’s it – they will turn into super strong toddlers – for life. 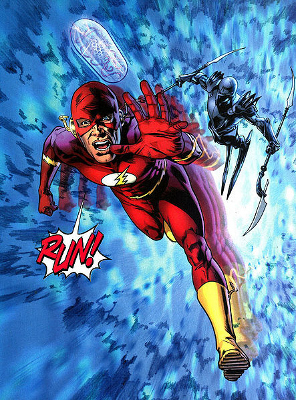 Ok, being the Flash (Barry Allen edition) would be cool. The only downside is eventually your child will eventually be sacrificing themselves for the survival of the multiverse. I guess for this list, this would be the best choice. At least you would be the parent of a savior. 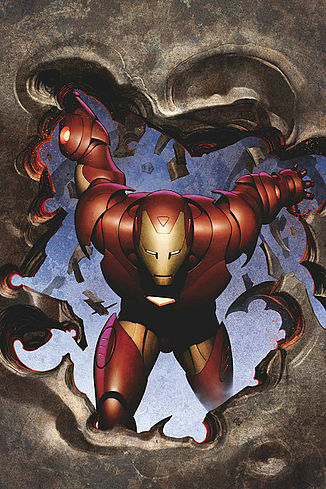 To become Iron Man, your child will need to suffer from almost fatal damage to their heart. If the device keeping shrapnel from entering the heart ever fails – instant death. This all requires your child to be smart enough to invent a device to themselves from dying. How smart is your child? 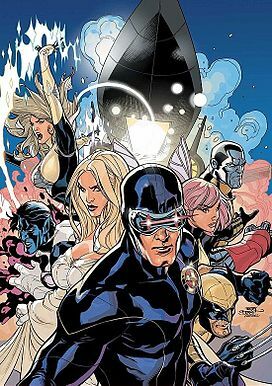 If they want to be any of the X-men, you know that your child is feeling awkward and doesn’t feel they fit in. You know just like kids do everywhere. The only thing is they want special powers to go along with it. They also will need to leave home and go to a special private school that will teach them to control their powers. So, they might just be trying to get away from you. That and possibly blow some stuff up. What kid wouldn’t want to be Superman? 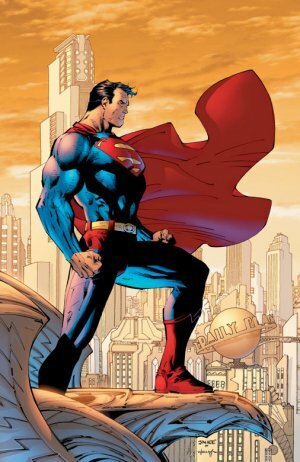 He is literally the alpha male of all superheroes. There are a few complications. There are two scenarios we can go with on this one. The first scenario is that the planet must be destroyed and your child will be the only survivor (at least your child will live on). The other scenario, they are hoping that you are not his birth parents. They may love you with all of their heart, but they hope they are adopted. To be Batman, well folks, this is another scenario where both of the parents have to die. 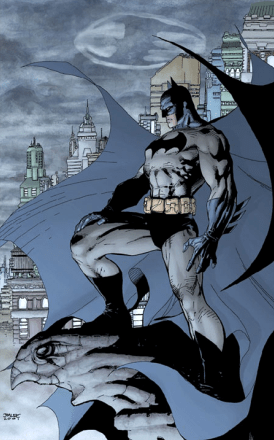 If Batman’s parents had never died, there would be no Batman. I would especially be cautious taking your child out to see Zorro at the theaters. Later in life his best friend will be an adopted child who also had their parents die. How much of a messed up life does your child need? Batman could have always just gone to a psychiatrist. His parents left him enough he could do whatever you want. Just make sure your child knows you don’t have Batman level money in the family. That might save you. Maybe….